Red Hat Certified Enterprise Directory Service and Authentication (RH423): This module will help out us to understand, how to manage and deploy directory services of Red Hat Enterprise Linux Systems. It equips senior administrators with skills needed to manage and deploy the Red Hat Directory servers on Red Hat Enterprise Linux Systems. Students will gain an understanding of the basic concepts, configurations, and management of LDAP Based services. After completion of this program person can work on Open LDAP Successfully. 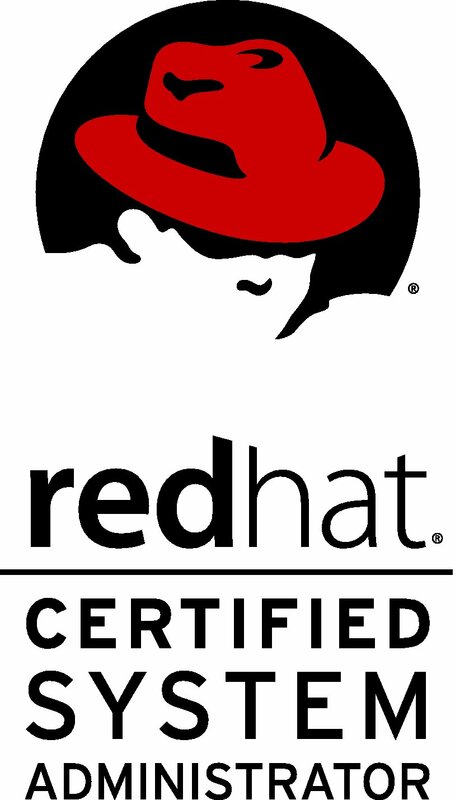 Red Hat Certified Engineer (RHCE) certification is required to take the exam (EX423) or enroll in a version of this course that includes the exam (RH424).